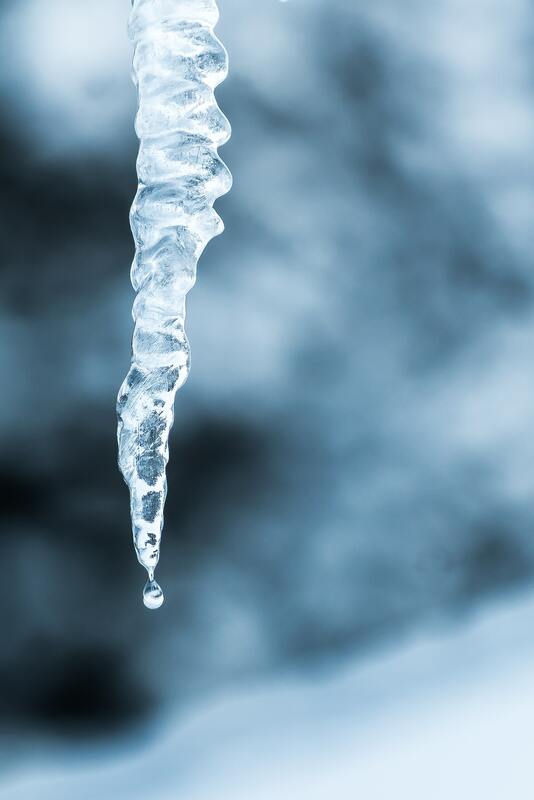 Spring may be knocking at the door, but make sure your prepared for winter’s end…..
We Chicagoans have taken a relentless, snow-filled pounding this winter, and the worries keep piling up. The advice seems to be running on loop: Check for ice dams, shovel out hydrants, clear vents. But what happens when spring finally arrives, and these larger drifts melt? Before you start to worry about flooding, take a deep breath. The outlook isn’t as dire as it seems. “People assume that we’re going to have a horrendous spring because we have all this snow on the ground,” said Peter Ceda, a spokesman for the Illinois Emergency Management Agency. “Some people look at this as a certainty, but what happens between now and the warm weather is the key.” Best-case scenario? We end up with a controlled melt where the temperature goes up a little bit during the day and then drops below freezing at night, Judge said. Worst-case scenario? A stretch of warm temperatures and a 4- to 5-inch rainstorm. However, those warmer temperatures are now upon us and those large drifts still remain. “If you’re going to have [spring] flooding, odds are pretty good that the basement is where it will occur,” Ceda said. “Look around your basement – what’s in harm’s way?” Think about moving items of value or that are not replaceable to a higher level. If your property is prone to flooding, buy a sump pump and consider hiring someone to elevate your utilities. Can your roof handle all of this water? Make certain that your drains are clean and free of debris so they can drain properly with the surge of water that they will need to handle. If you have a gutter system as either a main source of drainage or as overflow to your building, make certain your downspouts are free and clear of ice and snow. 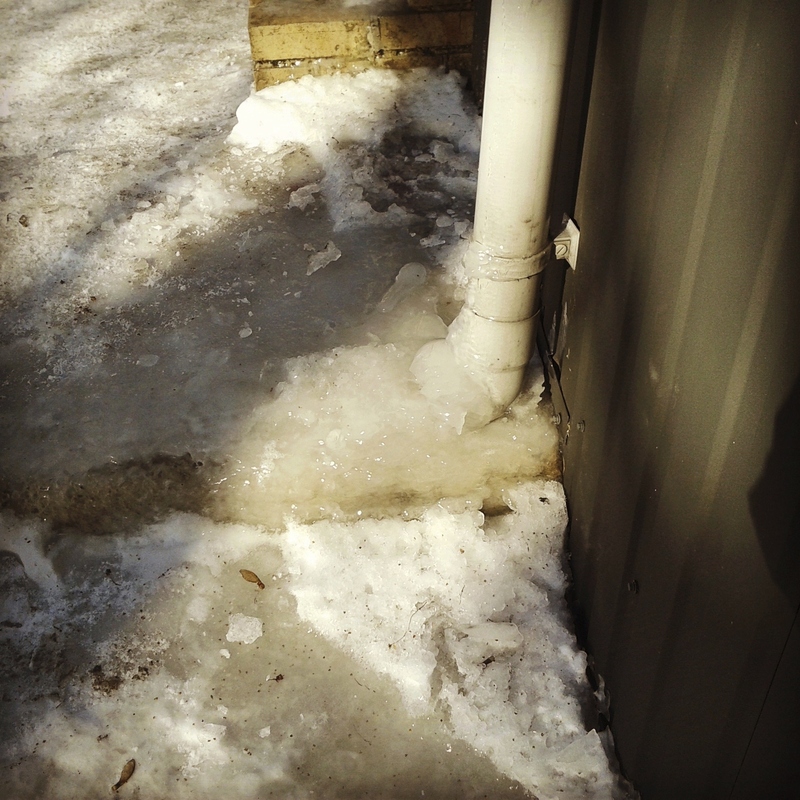 It is common for these areas to be covered during the winter season and/or to turn into blocks of ice, causing the water draining from the roof to back up the downspouts and remain on the roof. This can cause water to migrate into areas it is not intended and/or cause damage to the roof system. It is recommended to install a check valve to protect your drains. Flood damage can occur from a backed-up sewage pipe. This handy and inexpensive piece of hardware, also known as a non-return valve, can be installed by a plumber and protects against backflow, allowing water to drain out of your property through a one-way opening and preventing anything from coming back in. The farther away you can move the source of the water, the better. Shovel snow away from your property and clean your gutters. You may even want to call in some professionals, such as a plumber and a roofer to make sure you are protected and prepared. If you think your property could be in danger of flooding for any reason — cracks in the foundation, proximity to a body of water, its location at the bottom of a hill — call your insurance provider and ask about the pros and cons of taking out a separate flood insurance policy. Policies with the National Flood Insurance Program, or NFIP, are an additional cost but could save you big if you think your risk is great. “If you have flood damage to your property and you don’t have a flood insurance policy, you’re going to have trouble getting your claim paid,” said Michael F. Barry, vice president of media relations at the Insurance Information Institute . Just be aware that typically there’s a 30-day waiting period from the date of purchase before your policy goes into effect, so start those talks with your insurance company now. Just a few inches of water from a flood can cause tens of thousands of dollars in damage.